In business for 38 years, Duo-Care Cleaning and Restoration was started by two brothers Joe and Mike Divozzo to build a reputation second to none in the carpet cleaning and upholstery cleaning industry. Duo-Care Cleaning and Restoration offers a variety of services including expert carpet cleaning, upholstery cleaning, leather cleaning, tile and grout cleaning and restoration, flood control, and water damage restoration. Personally serving Macomb and Oakland counties, as well as the Grosse Pointe areas, customers are assured a quality job because the workers doing it have a real stake in the results. At Duo-Care, we use the best equipment and safe detergents to clean your carpet, tile, and upholstery. We also respond 24 hours a day to water emergencies, flooded basements, and water damage restoration. If you have any questions regarding our services, feel free to send us an e-mail via the contact form, and we will get in touch with you as soon as possible. You can also call our office to schedule an appointment at 586-263-9930. 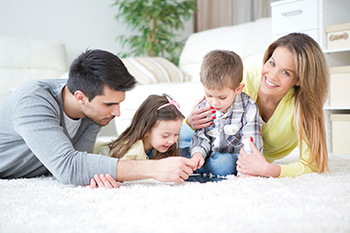 "We have been using Duo Care for both carpet and upholstery cleaning since they opened in 1980. 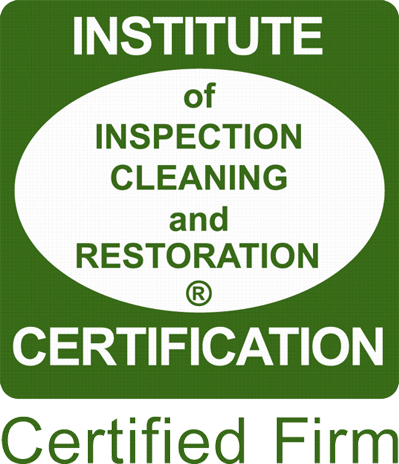 Mike and Joe have always done an excellent job in not only cleaning our carpets but in also getting out stains I never thought could be cleaned (like red pop on a white chair.) 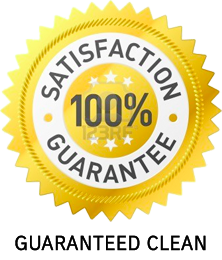 They are professional, reliable, thorough, and one of the best service companies around. They will even come out for an emergency cleaning without hesitation! I feel a source of pride when I see their truck in the driveway of a neighbor's house as I have recommended Duo Care to countless family members and friends who are just as happy with their services as we are! They are the best!" If you are not happy for any reason, Duo Care will return with a smile and address any concerns you may have.